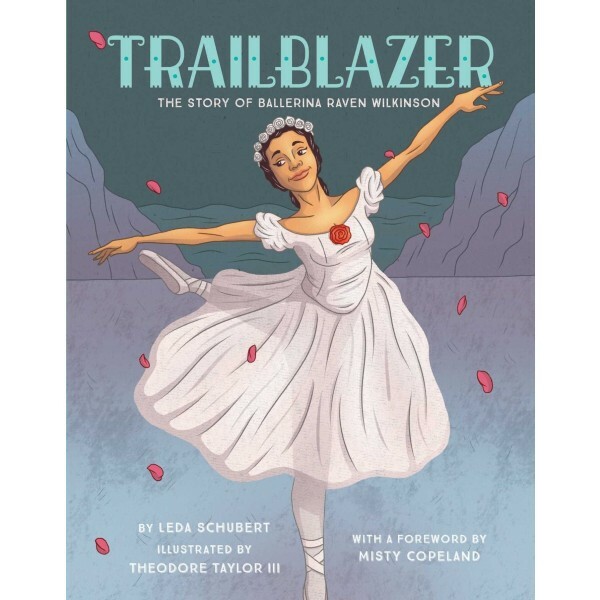 When she started touring with her troupe in the United States in 1955, Raven encountered much racism in the South, but the applause, alongside the opportunity to dance, made all the hardship worth it. Several years later she would dance for royalty with the Dutch National Ballet and regularly performed with the New York City Opera until she was fifty. 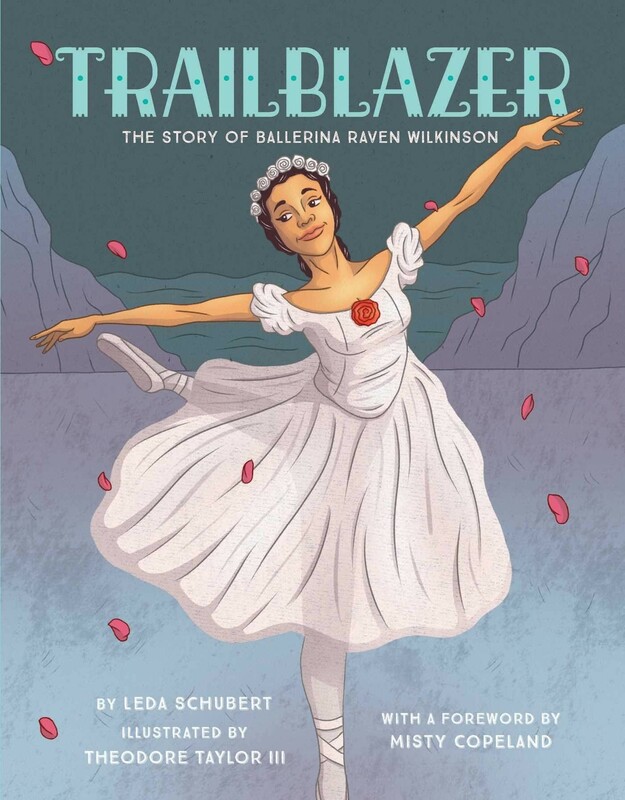 This beautiful picture book tells the uplifting story of the first African American woman to dance for a major classical ballet company and how she became a huge inspiration for dancers after her — including another groundbreaking ballerina, Misty Copeland.